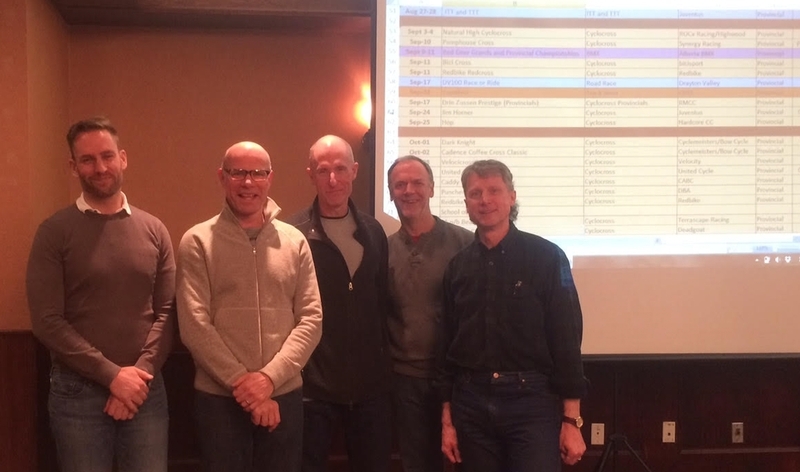 On Saturday, the ABA had its Race Organizers Meeting. Juventus was on scene contributing ideas and locking in dates. Sounds like there will be a lot of road races on the calendar and the official details will be available soon. Many thanks to Dan, Bill, Bruce, Lance, and John for representing our club! Posted on January 23, 2016 by @Juventus Cycling .